PLANT HOME TREE is an ongoing project based on a living art work conceptualized at the Art Omi International Artists Residency 2011. 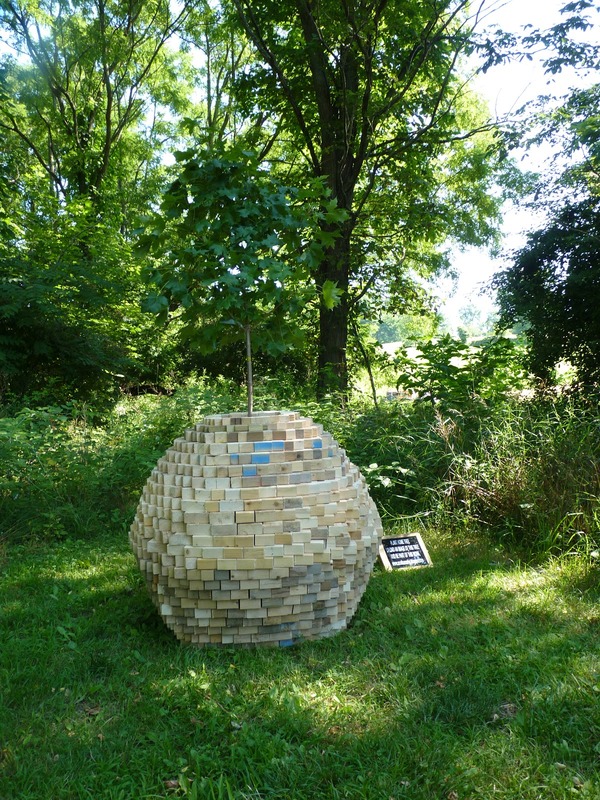 A home made out of waste wood for a Maple plant to grow and become a huge Tree. This blog is dedicated to this project to see the different stages of this plant becoming a tree through a possible participative prospect in the future.